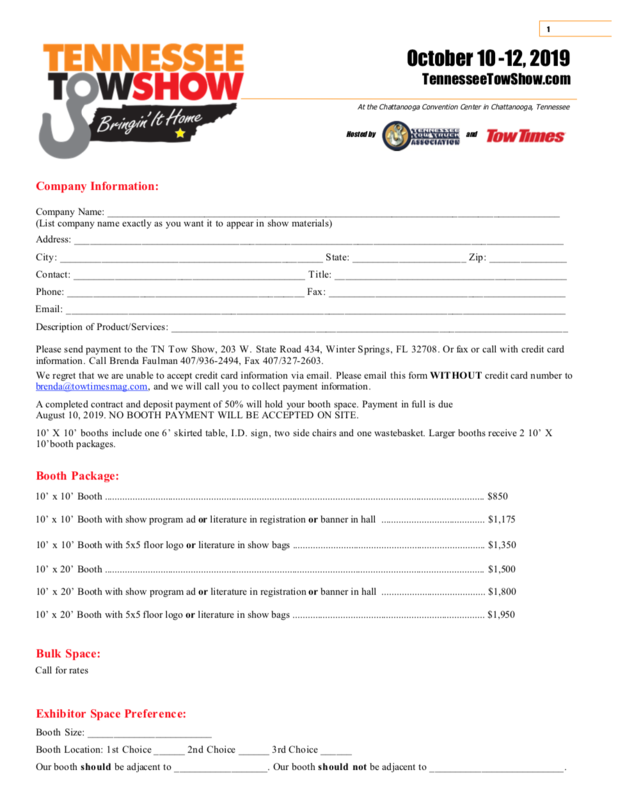 Have a presence at one of the industry’s largest regional tow shows. 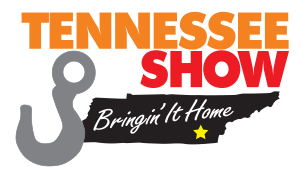 Held in Chattanooga, Tennessee, birthplace of the U.S. commercial towing industry, the show attracts attendees from around the U.S. with a heavy draw from the southeast states. Check out the remaining sponsorships and get a bigger bang with expanded presence. Don’t see anything you like? Reach out to Brenda. Click on the contract below to download, fill out, and email to Brenda.  You will be sent an exhibitor services kit and contacted about exhibitor badge AFTER your contract has been processed.